If you are looking for some great art products you must try the Marabu pens . There are so many uses for these pens from office work to arts and crafts. I want to share my uses for these today. I love to mark in my Bible for my bible studies and the fine points work beautifully for church or at home during personal study I can add notes in those super tight spaces in my Bible. I also love to do Bible journaling in my Bible and the water colorpens work nice for this along with the fine point. These have high quality brilliant colors. The water colors have no bleeding and can be used with strokes and then water to spread out the color more. The fine point stroke width is o.5. The quality is exceptional. I have been hearing about this product forever and so I am pleased to share that we feel these products are some of the best for 2019. 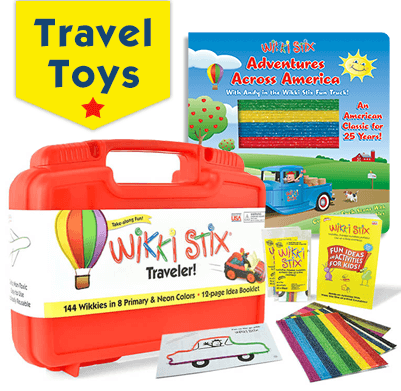 If you haven't had the opportunity to check out Wikki Stix they are little bendy sticky sticks that can be used to create things. I had a lot of fun testing and looking over this product for the review. Your children will love love LOVE these! A must for homeschoolers and teachers!!! I haven't seen anything out on the market quite like these. It's great 3 D fun creating! One of the things we take into consideration as we do a review is the actual company and how the relate to their clients considering the company size and products to be fair. I felt they were generous in sending us items to review so we could get a good overall feel of what they have to offer. After contact the products were sent right away. With this said if you finding you are interested in this product get your orders in for EASTER as these will be a big hit in the Easter Basket and no mess and will keep little ones busy while you cook or visit. You can create scenes, write your name, and make sculptures. Check out the site above for the mass amount of products that are available. No monies were received in doing this review and it was sent to us free of charge. We have added quite a few new birds and animals to our farm. One of which is the Blue Coral Guinea fowl. The Blue Coral Guinea fowl has a amazing blue hue about it. These are a med. Blue and they tend to get darker. Referred to as the only poultry with a true sky blue color. These often would walk behind a herd of monkeys and large animals in the wild collecting food left behind. They originally came from Africa. 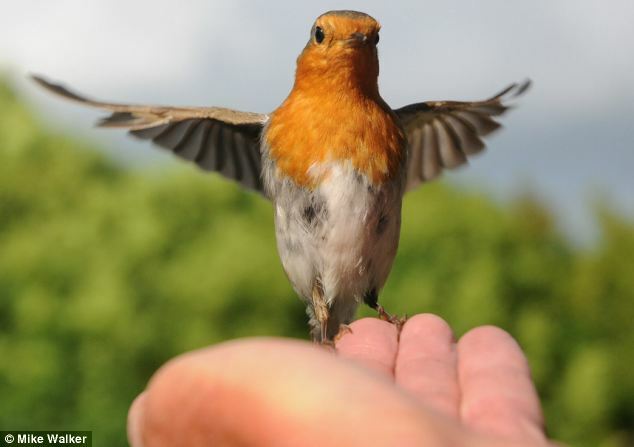 They make a wonderful addition to the farm for a alarm system to protect your animals from predators as well as for meat, They eat ticks and other pests. We have kept guinea fowl for years and our use is for protection for our farm as they make a loud call when any predator approaches our flocks. Experienced farmers can tell the difference between the male and the female by the call - The girl says "buck-wheat" and the shape of the male helmet. If you are considering Guinea fowl for the first time we highly recommend making sure they are in a enclosure as they will "FLY" away unless you have a very large acreage. OUR TURKEY HATES OUR DOG! I have always been a bling fancy girl and Halo delivers to those of us who love style and function as well as to those who just care about function. They have a vast selection of power sources for all your techie needs. 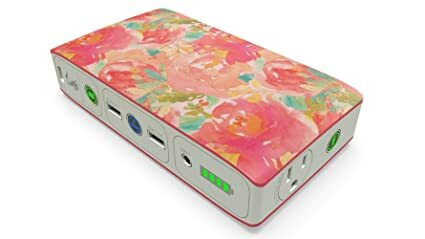 I am loving the portable Jump car starter with it's gorgeous decor and function for charging phones,etc. And with so many gadgets who doesn't need the smart charging hub! I can charge multiple devices in one spot! Great for offices and home use. The Halo shine 3000 with it decorative cord gives me the bling I need. It also is a flashlight! These products are unbeatable in presentation and function. Great for gift giving too! I did receive these products for review purposes and no monies were exchanged. If you would like me to do a product review for you please email me at Poplebackyardfarm@gmail.com it is free and a great way to get your brand name out there! We received a roll of tape from tape planet and some samples of strong duck tape types of tapes. I had a great time testing out these tapes. I received the PHA 10 Photolum 10 hour glow in the dark which was really cool . I know a lot of companies follow our blog and I want to let you know this outfit has LOTS and LOTS of unique tapes from crafting to packing. 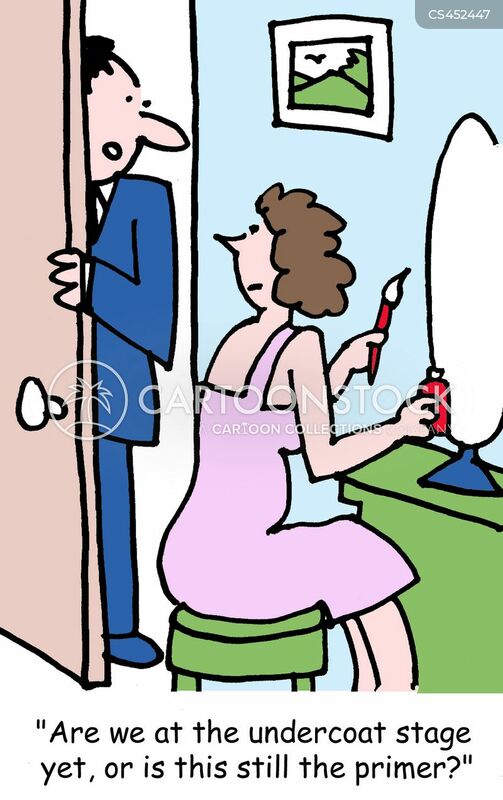 This would be a excellent source for the home crafter and the business owner to purchase from. The Tape worked well and I was pleased with the results. I give this product a 5 out of 5 stars. My mom is 87 and is always looking for Shoestring Potato chips. She loves them. Well, after doing this review I fell in love with Pik-Nik shoestring potato chips and this is a product I will be picking up to bring to Mom. They have great flavor aren't super greasy but aren't dry like a over processed potato chip products. It didn't take us long to gobble up these babies but how did we do it? Well, these are so nice you can just grab 10-12 little sticks and get your snacking in without the guilt because you don't need to scarf down a whole bag to get that Potato chip goodness flavor you want. These have a wonderful flavor ! We were sent the Original and organic chips. I checked out the site and there are a ton of flavors! This is the perfect product to stock up on for your summer parties, moving night and meals! I gave this product 5 out of 5 stars. This was a nice gem to find in the midst of all the Homesteading books I am constantly reading. Great for clubs, communities, families, schools etc.. 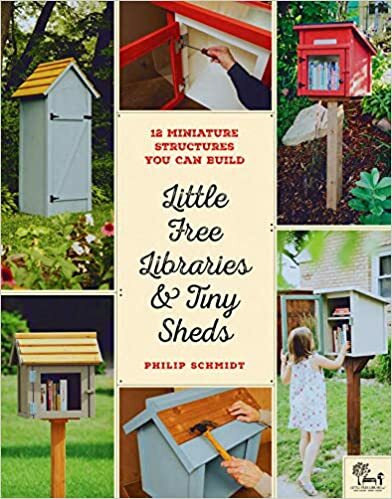 Build mini libraries around your community!his book has many ideas and building plans for just that. In our town you can go to our local grocery store and can take home free books. Our local laundry mat also offers free books for those who love to read. I love this. I can bring my old books or pick up a book for reading and then bring it back or keep it. This would be great for those looking for a good read in parks and churches too! Great for after hours too for libraries getting rid of excess books. If you are community minded or are a big reader this is a must for you! I did receive my copy for review purposes and no monies were exchanged. Easter is on the way and Paas has all your egg coloring needs! So simple and beautiful! add a table a tablespoon of vingar and 1/2 cup of ROOM temperature water (Mom's love the room temperature water!) and the kids are on their way! This year Paas has lots of fun with the Shimering Pearl kit , Unicorn Whip and more! These are so easy to use and practical. Great for schools. Great for clubs. Great for work and parties! My favorite was the Unicorn Whip I loved the glittery look and it will add some dazzle to your Holiday this year! I did receive this item for review purposes and no monies were exchanged.